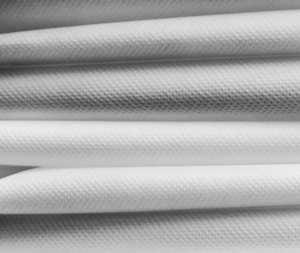 Made from lightweight polythene, our dust sheets come in a range of sizes and are ideal for protecting floors and furniture during decorating and renovation work. The lightweight construction makes it easy to drape over objects and use for quick jobs. 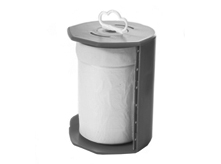 Incredibly easy to wipe down they can be re-used or disposed of after use for convenience. 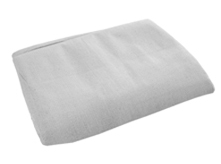 Heavy duty, professional quality 100% cotton twill dust sheets in a range of sizes. Highly absorbent to soak up drips and spills during decorating. Ideal for covering furniture and protecting flooring. Washable and long lasting making them ideal for re-use on a number of different projects. 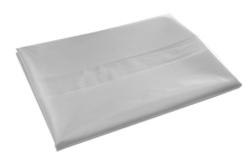 These poly backed dust sheets combine all the strength and absorbent qualities of a cotton twill dust sheet with a polythene backing to prevent paint seeping through the back during heavy use or when walked upon. They provide a tough dust sheet suitable for those larger decorating projects or when the items being covered need more guaranteed protection. Mask and shield tape provides an all in one dust sheet protection system. Designed for protecting skirting boards, windows and flooring during decorating, this product incorporates a 16mm masking tape with a 500mm polythene sheet within a single handy dispenser unit. This product enables you to securely apply polythene sheeting to skirting boards and other applications before painting, ensuring better protection. The product includes 33m of lightweight polythene dust sheet and masking tape and includes a stainless steel cutter on the dispenser for quick and accurate application.